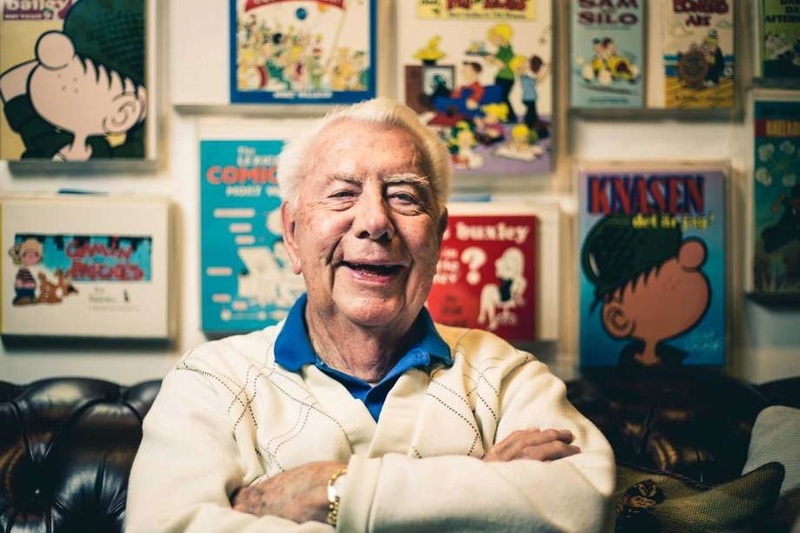 ‘Beetle Bailey’ cartoonist Mort Walker dies at 94. What a long life for this talented man! I read his comics strip before. Sad to hear, he passed on.